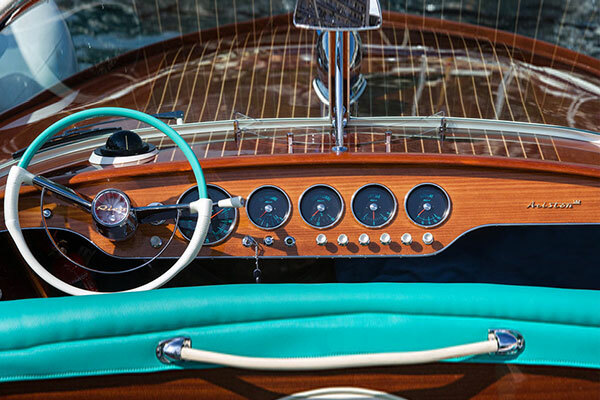 "Formidable and unique": This is how one of the most respected journalist of the time describes the creation of RAM by Carlo Riva in 1957. 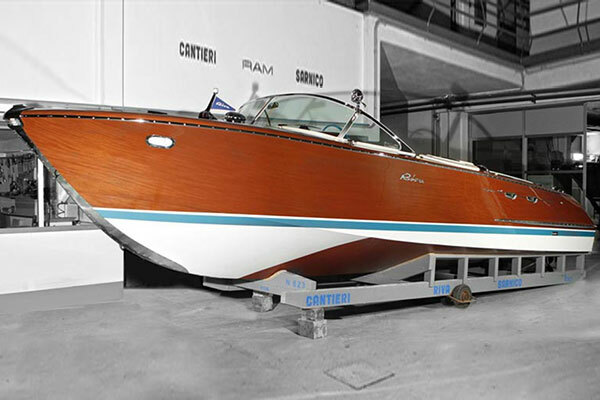 This is how one of the most respected journalist of the time describes the creation of RAM by Carlo Riva in 1957. 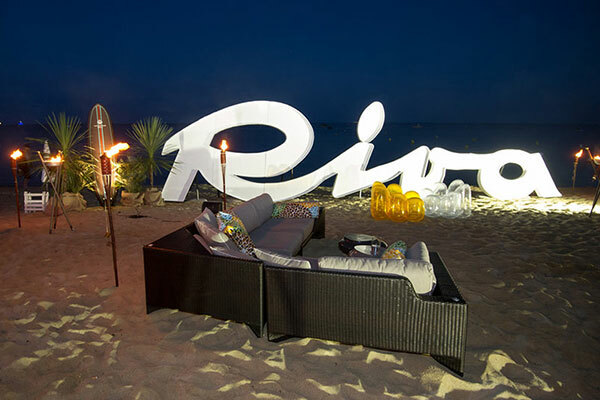 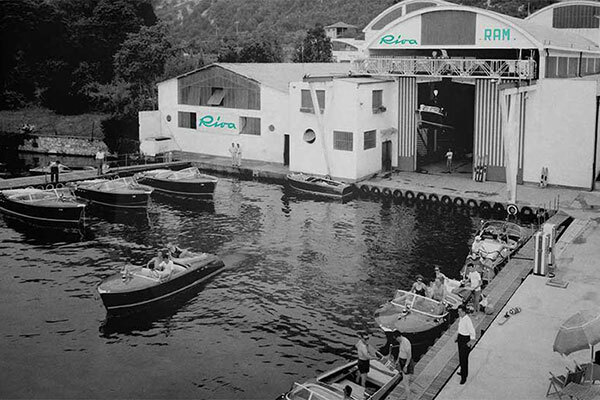 In fact, shortly after the construction of his new and ultra modern boatyard of Sarnico in 1954, Carlo Riva continues his policy of innovation by creating RAM, the first Riva Boat Service directly adjacent to Riva’s production facility that must serve as model to spread the Riva sales and maintenance network over the world. 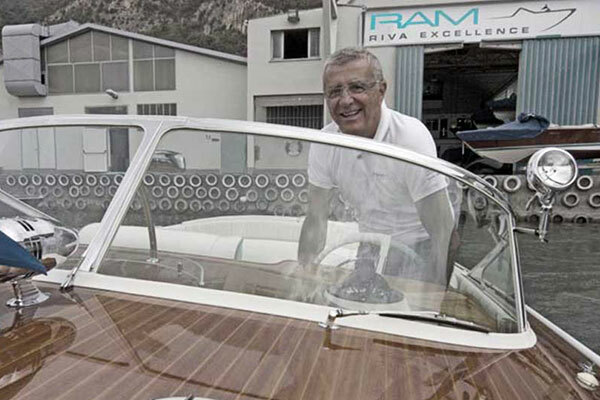 Today, RAM is considered as being Carlo Riva’s genuine “Heritage Center” and still belongs to his closest family. 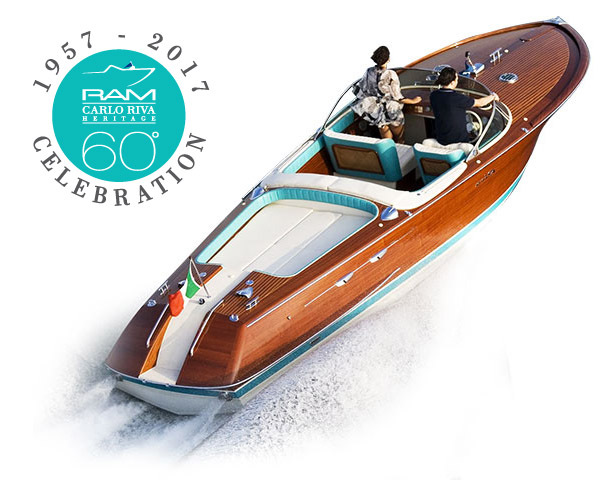 Taking advantage of a unique legacy passed from one generation to the next, RAM embodies the constant passion for tradition and innovation of its founder.